Search engine giant Google has decided to end support Play store for Ice Cream Sandwich OS-based Android mobiles. Search engine giant Google has announced that the company will no longer offer support for Ice Cream Sandwich (ICS) OS-based Android phones any longer. ICS made its official debut in 2011 and since then, seven new Android OS versions have come and the active ICS devices currently are less than 1 percent of Android phone ecosystem. So, Google's Android developer team has decided to release Play APK v14.7.99 and this will be the last of it. "The Android Ice Cream Sandwich (ICS) platform is seven years old and the active device count has been below 1% for some time. Consequently, we are deprecating support for ICS in future releases of Google Play services. For devices running ICS, the Google Play Store will no longer update Play Services APK beyond version 14.7.99," Sam Spencer, Technical Program Manager, Google Play, said in a statement. With this, ICS-based phone owners can only keep using it, but will no longer be able to install new apps and also not get any update to their existing apps on their mobile. Be advised, it will be risky to use the phone for longer time, as there will be no security patch to protect from malware. Recent reports indicate cyber criminal are developing malicious apps, which are harder even for Google to screen them before allowing them to enter the Play store. Last week, 22 apps, which were downloaded more than 2 million times on the Play store, were found to be riddled with malicious codes. Just a few days before, two apps from Cheetah Mobile and Kika Tech (both Chinese companies) were banned from Play store over ad fraud. Both the apps were installed on more than 150 million active Android devices. It is in your good interest to let go the ICS-based phones and upgrade to newer Android mobiles. Stay tuned. 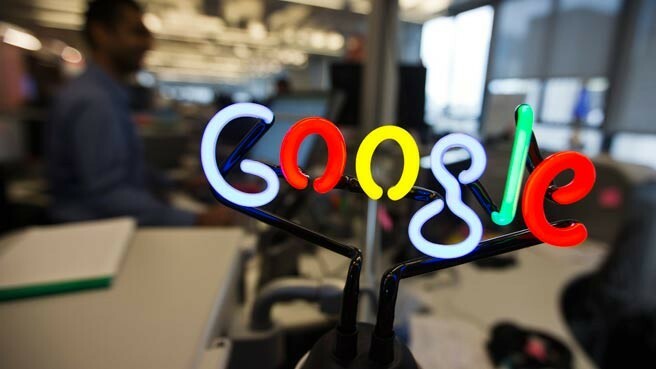 Follow us @IBTimesIN_Tech on Twitter and on Google News for the latest updates on Google.